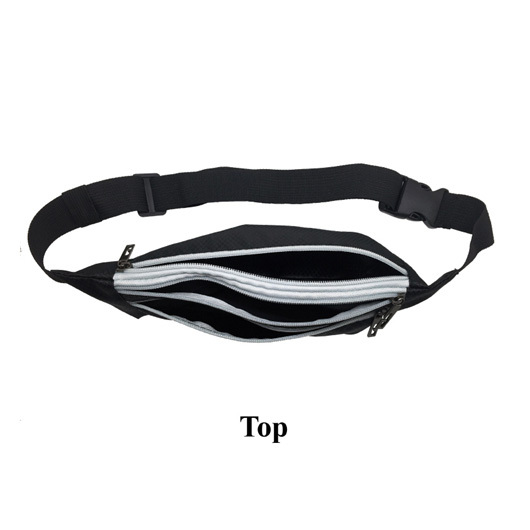 These versatile fitness belts are an easy solution to storing your valuables when you're exercising. 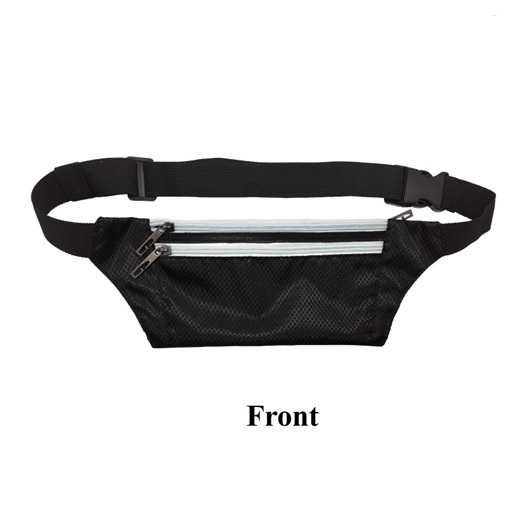 These fitness waist bags are an excellent way to keeping everything organised while you're going for a run or walk and working up a sweat. 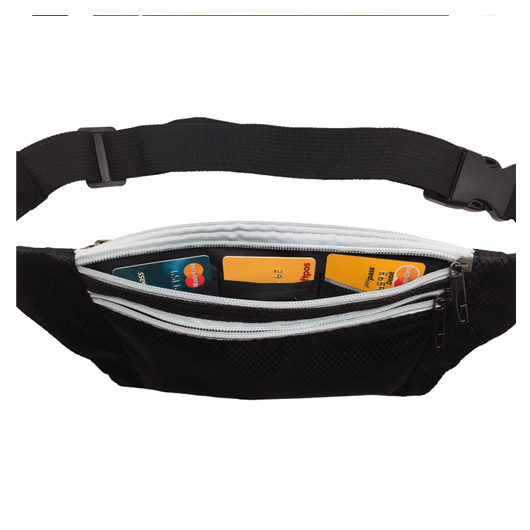 The belt includes 3x zipped pouches with the middle pouch containing 3 slots for credit cards. 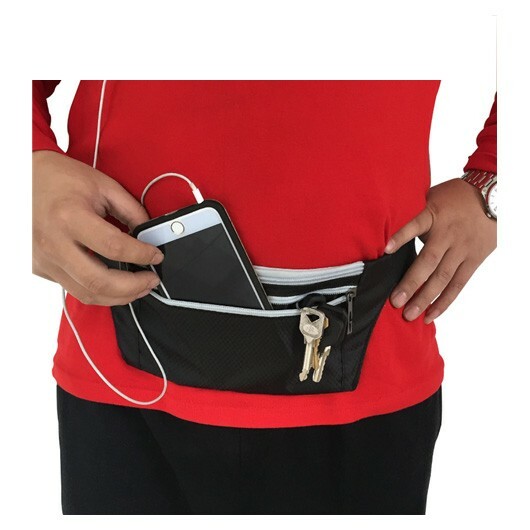 The belt is lightweight and offers you convenient storage of your phone, card and keys. 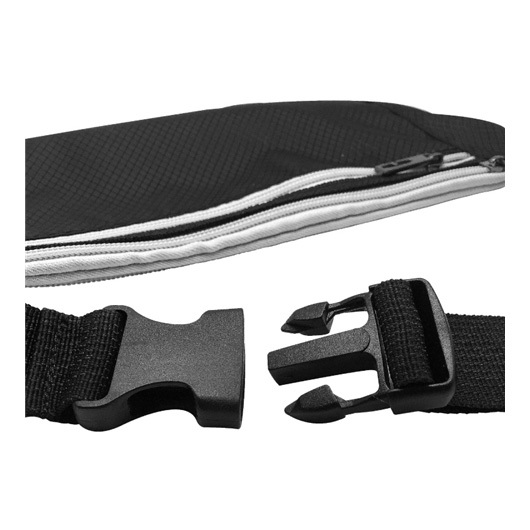 A practical promotional product that features a print of your logo.